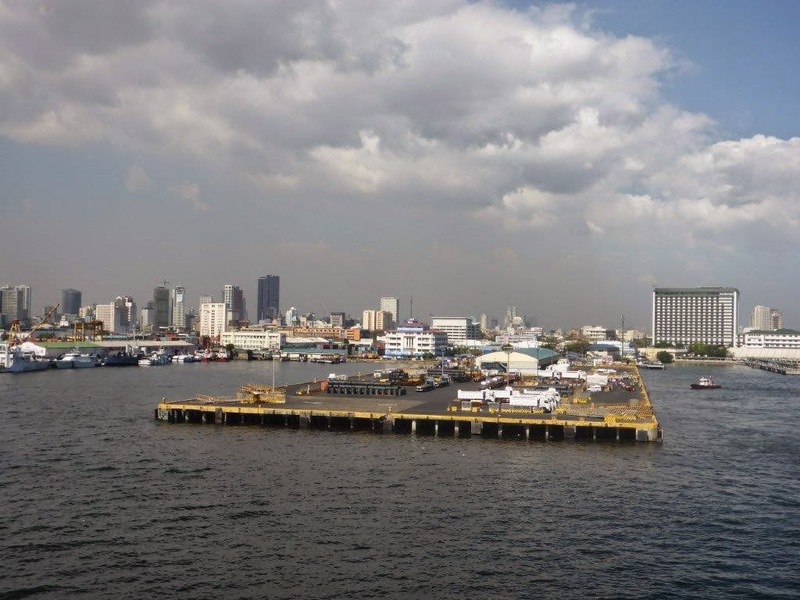 After the Azamara Quest made port calls in the more exotic locations of Bali and Komodo Island, Indonesia then Sandakan, Borneo, Malaysia and then Puerto Princesa, Philippines our ship arrived in the city of Manila, Philippines for an overnight stay. 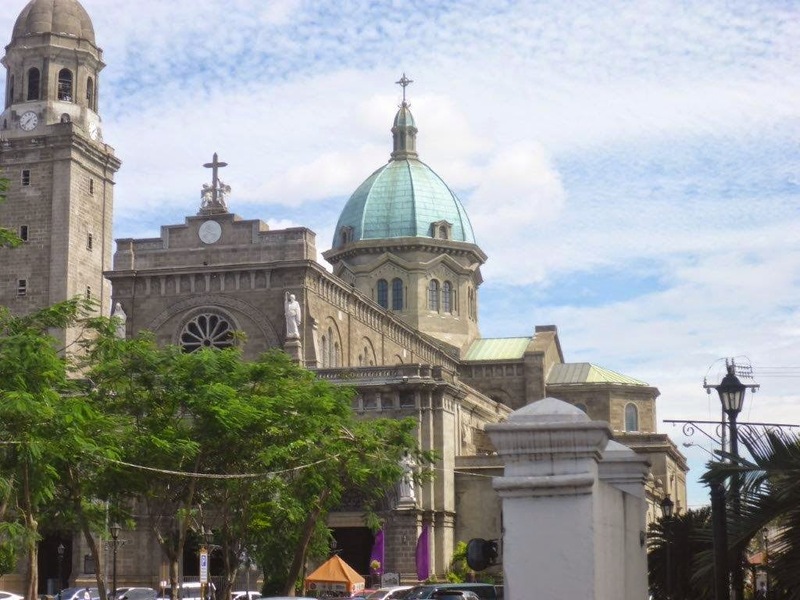 To be honest, I have never heard much of anything positive about Manila as a tourist destination and, to be sure, that a somewhat strong anti-American contingent existed. The Azamara Quest provided a free shuttle to the Mall of Asia, a gigantic mall that I am sure was of interest to some and was near the large Ferris wheel I would never ride. And I had no interest in an eight hour tour with over three hours on a bus traveling out of town to a farm to make pasta or to see some resort. 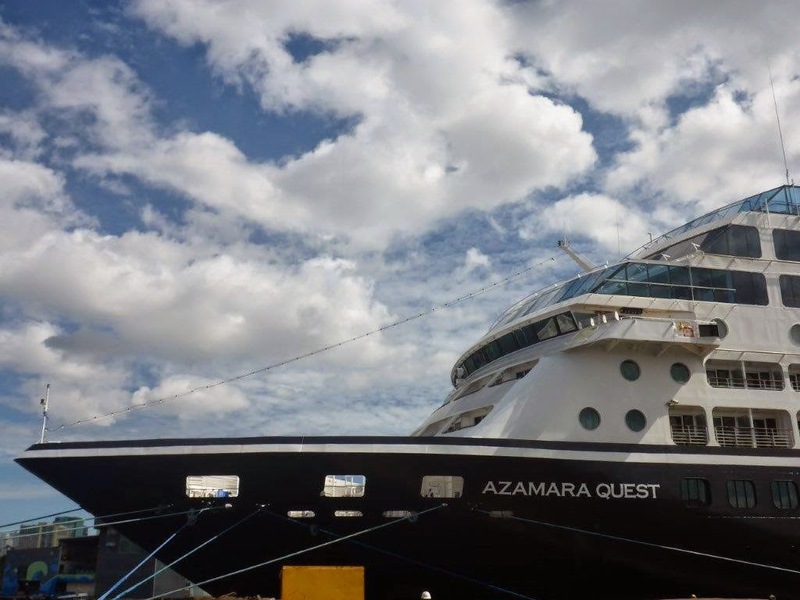 I say this especially since the cost of tours on Azamara Club Cruises are, to be honestly, ridiculously expensive. (Not just in Manila, but everywhere.). 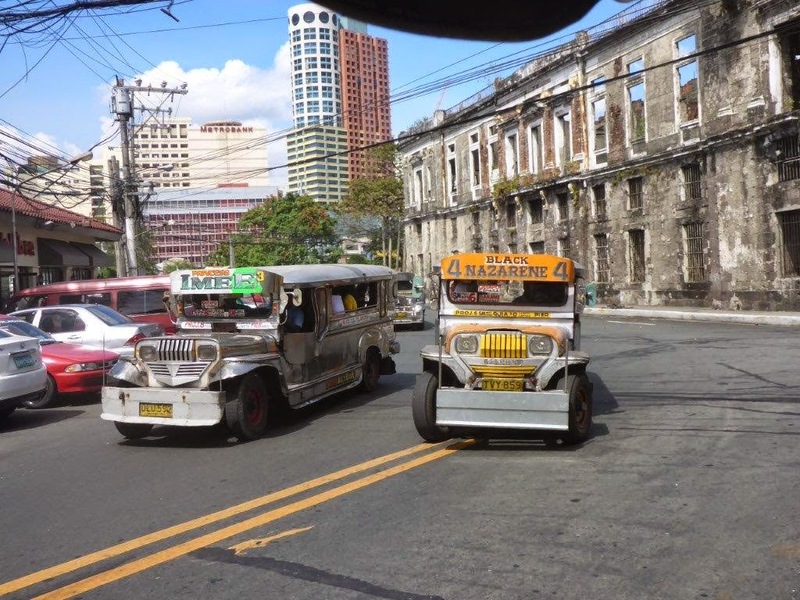 Yes, there was a tour to Intramuros and Chinatown, but at $128 per person for a 5 hour bus tour fighting the notorious traffic with a short horse and carriage ride I figured there had to be a better way. Being fairly well traveled, and being from New Jersey, I am pretty confident when I venture out alone. But my antennae were up almost immediately and I was looking for something that made me feel like I was in a good place. Rizal Park, at least the part near the port, didn’t look so good (and really wasn’t too impressive) and Intramuros is not like a quaint walled city like you find in many European cities but a sprawling area with some historical buildings and extreme poverty interspersed. And then small horse and carriage came up to me. He offered me a 30 minute ride for 50 pesos (about $1.25). So let’s just stop here for a moment. 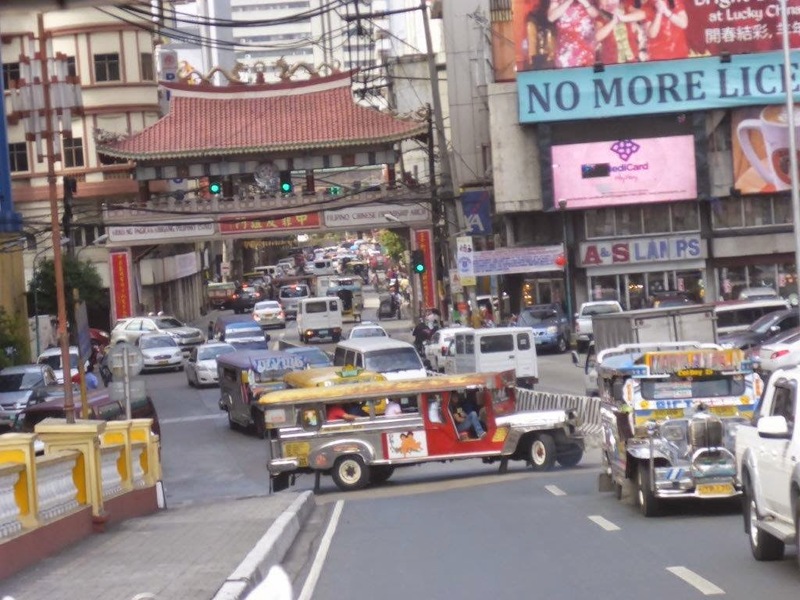 While Manila has a very poor population (there are very rich and very poor with little in between), there wasn’t any way I was hopping onto that carriage and getting off for 50 pesos. He knew it and I knew it. It was, to be sure, a “friendly” game of “tourist rip off…or not”. 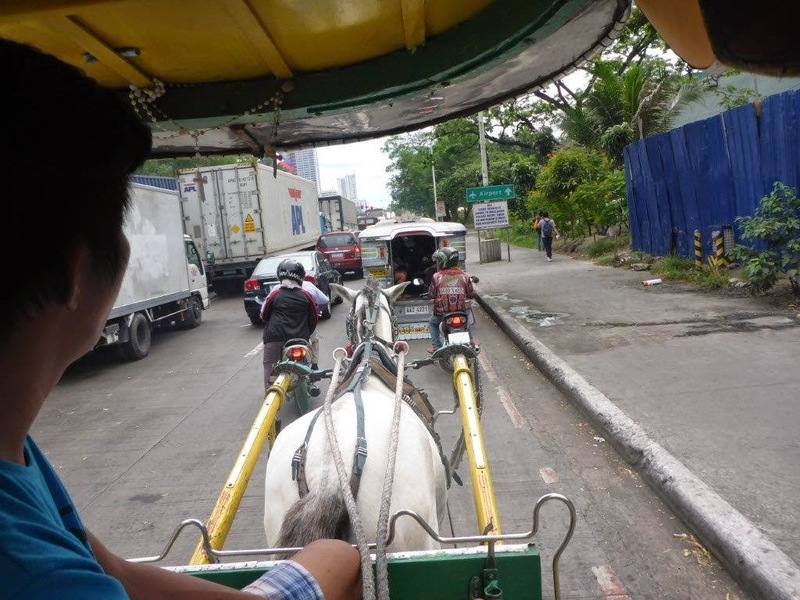 My Filipino driver’s first attempt was to guide me through the aquarium or the mall. No thanks. Then, after a series of questions about my marital status and love life, an inquiry if I would like to spend the afternoon with a 14 year old prostitute. No thanks. So then it was if I would like the big tour which was “very special” but I should understand he works on commission so he only gets 30% of what I pay. OK, let’s do the special tour. 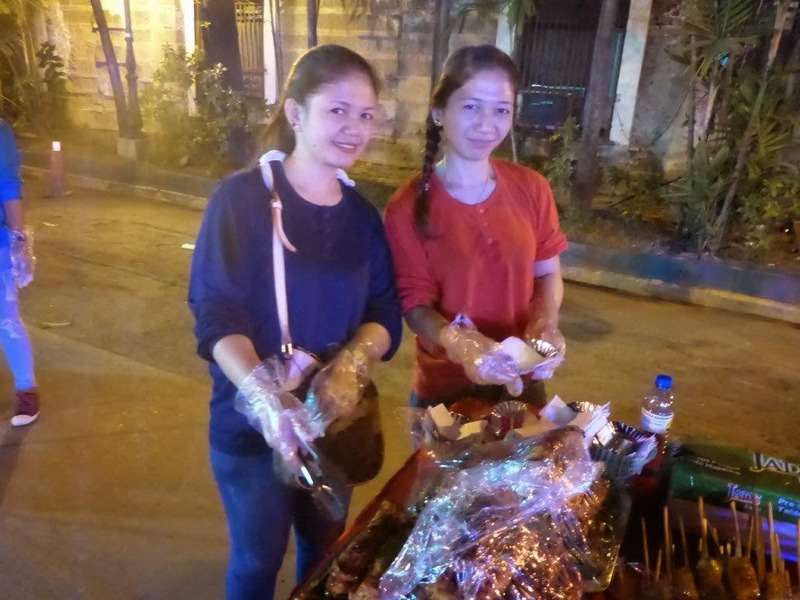 After Intramuros it was on to Chinatown – supposedly the oldest outside of China. Being from the New York area it wasn’t really that impressive, but it was the place where my view went from seen dozens of government paid workers lazily sweeping leaves and rubbish with old palm frond brooms to cesspool smelling waterways and abject poverty. 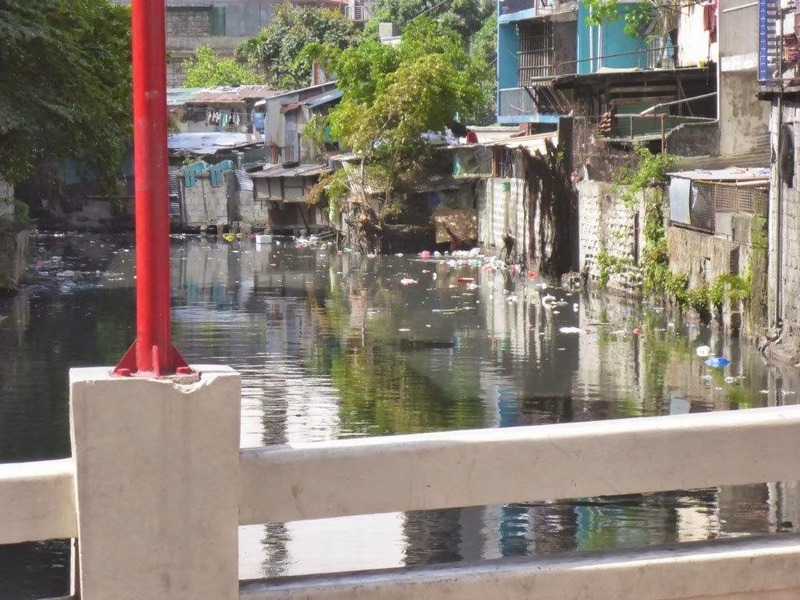 As we passed Rizal Park on the other side, I saw what looked like a bit of a subterranean shanty village with dirty faced young children who smiled and then tried to climb onto my carriage to steal my wallet and camera. My driver had to kick one especially aggressive girl who was probably no older than 10 off the carriage and told me to be careful because she bites people. (She actually tried to climb on the rear of the carriage as he sped things up.) No photos because everything was tucked well away! As I knew my now two hour carriage ride was coming to an end, I checked my phone’s map app to see where I was relative to the port…just in case he tried to play games. And games he did try! He stopped the carriage next to some large trucks which hid the road to the port and said the price was US$50 for his horse and US$50 for him, but since he only gets 30%, that meant $150 for the guide, or $200 total. So I said to him, knowing it was more than he probably makes in a week (but not wanting to be unfair as I legitimately am a tourist and a gold mine) that he told me 50 pesos for 30 minutes, but I would give him US$50 total. He protested…a bit too strongly…figuring I was alone and, incorrectly, unfamiliar with where I was. So I looked him straight in the eye and said, “I’m from New York. Don’t F*** with me!” He took the $50 and shook my hand. And thus he won the game of “tourist rip off…or not” because he got a nice fee for two hours of work and I won because I really got to see Manila (the good, the bad and the ugly) and some of its dark underbelly. 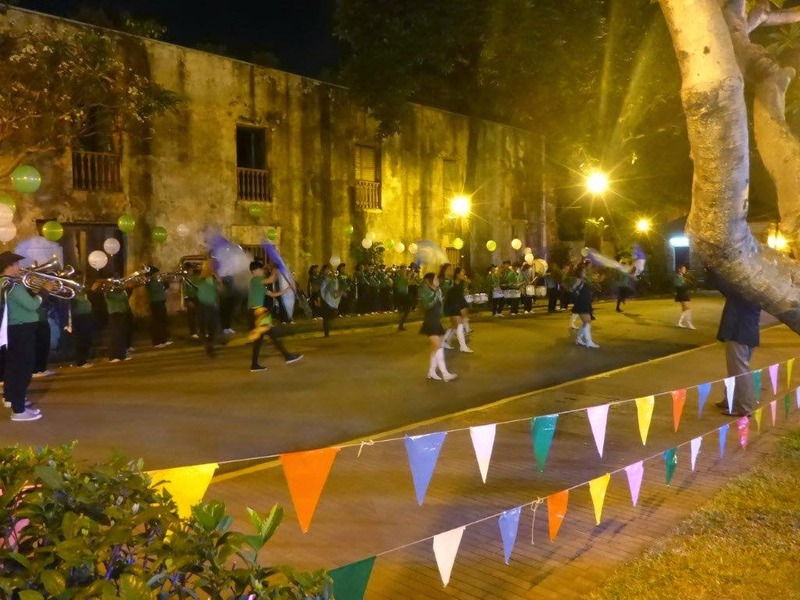 And then, in stark contrast, Azamara Club Cruises held its Azmazing Evening in the Intramuros’ Fort Santiago. 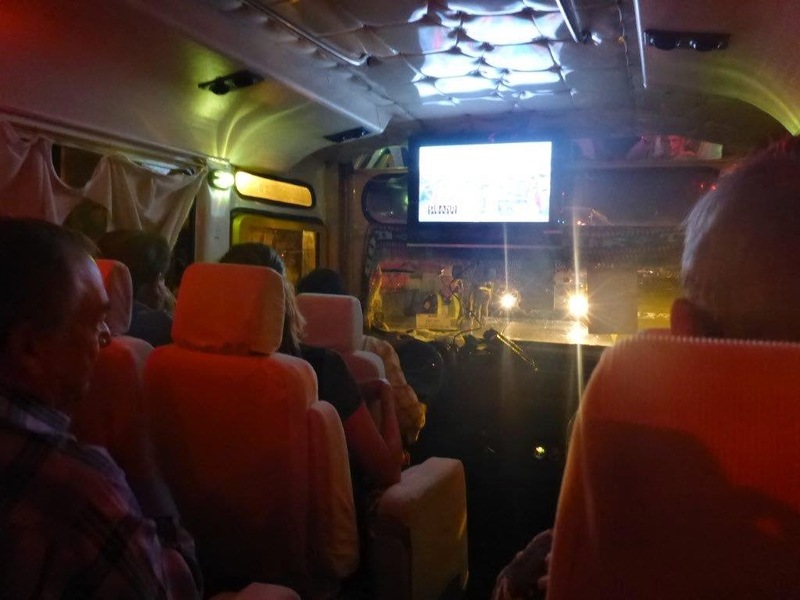 The VIPs were taken to the event in a ubiquitous Jeepney, though this one was quite upscale with curtains, upholstered seats and video karaoke (which, fortunately, nobody took advantage of). We arrived after a 10 minute ride (that would have been at least 45 minutes in traffic just hours earlier) to a beautiful greeting with band with dancers (akin to a high school marching band) playing American songs with some very enthusiastic dancing, as well as snacks of fried bananas, ice cream and more and rum punch. 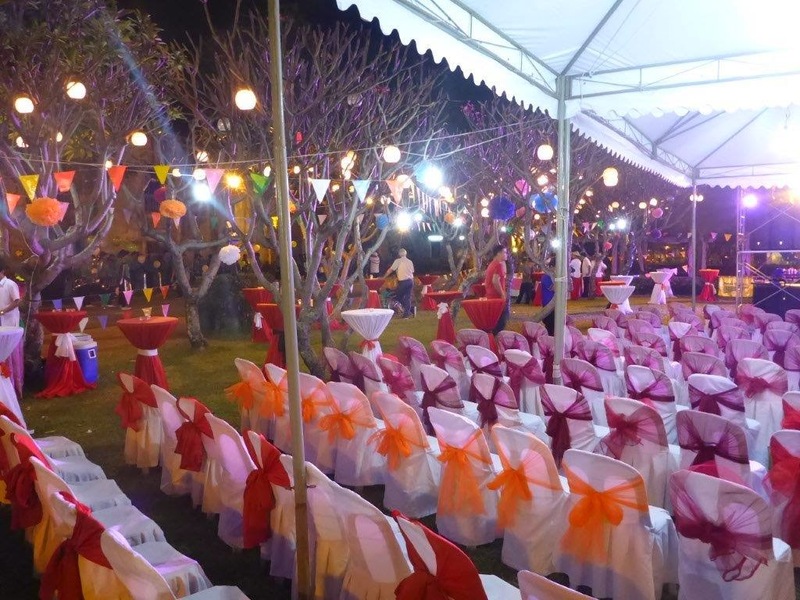 The setting was beautiful and there was an open bar with local beers, wine and soft drinks as well as buffets with light snacks. After everyone arrived (most in regular buses) and were seated a rock band went on stage and played Beatles music and got quite a few couples up dancing. 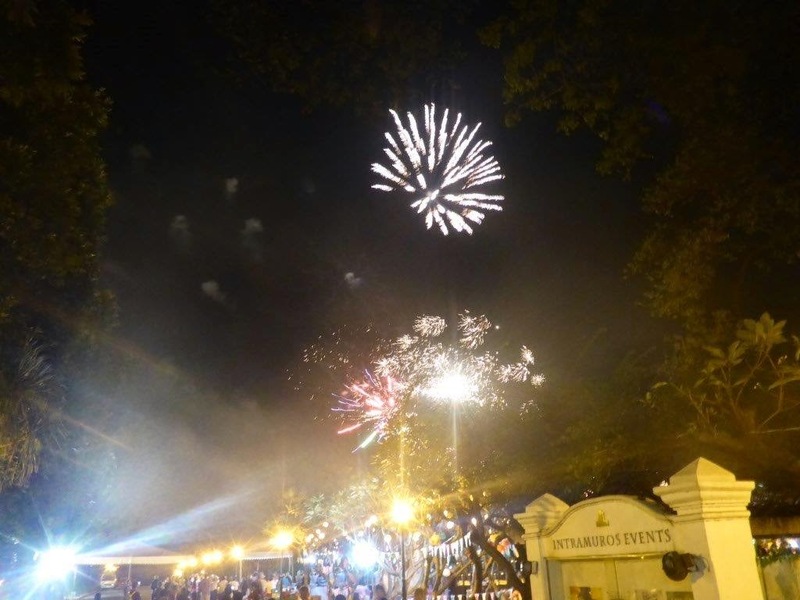 Then more folkloric talent came on and then the evening ended with fireworks. It was a very nice two hours…and a reminder that the Philippines has a hugely multi-cultural heritage from indigenous to Spanish to American and more. While you might think this could create confusion, exactly the opposite seems true: Filipinos have a very secure and proud feeling about their culture no matter from where some aspect of it was derived. Interesting. Drop me an email at eric@goldringtravel.com or call me at (877) 2GO-LUXURY for more information on an Azamara Club Cruise or any other cruise or vacation.